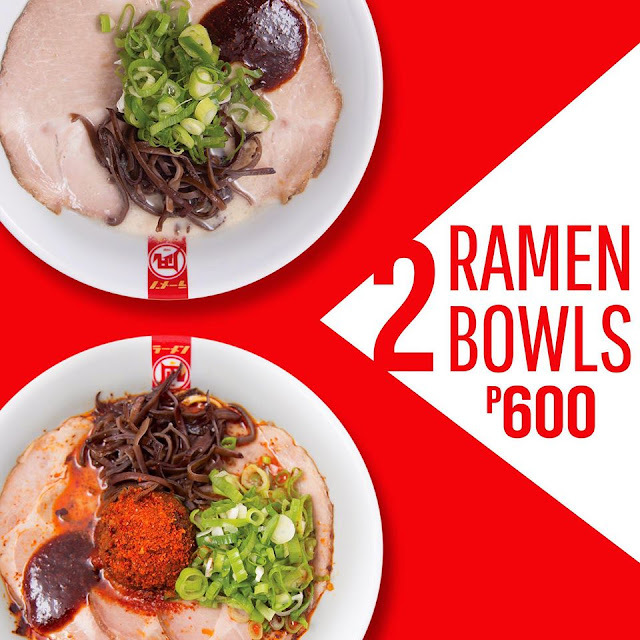 Home Deals Ramen Nagi: 2 Bowls of Ramen for Php600! Grab 2 bowls of your #FavoriteRamen for only P600 on May 18, 4PM up to May 19. Available only in SM Mall of Asia branch. Grab 2 bowls of your favorite ramen for only P600 from May 18 to May 19, 4PM onwards. Promo is available only in their new SM Mall of Asia branch. So tag along your ramen buddies and share the love for ramen!